TanOrganic is the premier natural and organic sunless tanning range on the market. Becoming internationally known due to an appearance on Dragons Den; the brand is widely acclaimed and heralded as godsend for all skin types, with testimonials from celebrities and the media alike. The innovative dark glass packaging keeps the active ingredients preserved and pure, keeping the formulation safe from harmful UV rays and chemical reactions known to occur with plastic packaging. 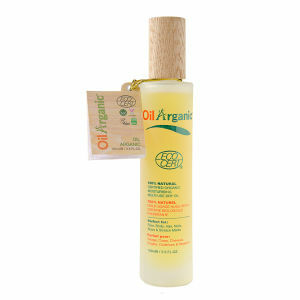 With a pledge to release only 100% natural products, it's no wonder TanOrganic is taking the beauty industry by storm.